This article is the first in a weekly series of five segments covering Top-Five Resume Fails That May Be Costing You A Great Job. I am starting with this resume fail because using an outdated resume tends to be the cause of the other four fatal resume errors covered in this series. Resume design, just like fashion or car styles, changes constantly. Every year there are changes in preferred terminology and formatting. 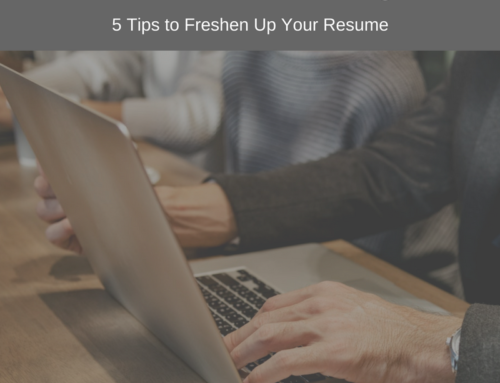 HR Managers, Recruiters, and other professionals who see lots of resumes can usually tell you with some degree of reliability what year your resume was created just by looking at it. Using an outdated resume format can happen quite innocently. 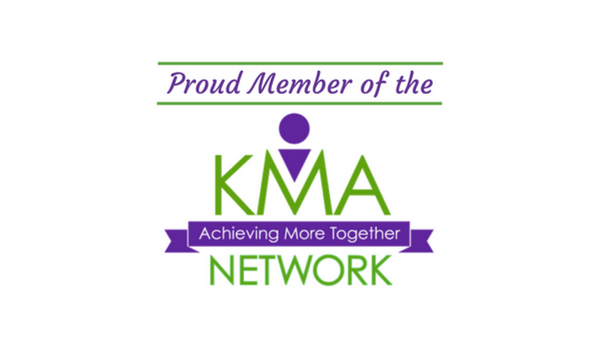 Perhaps 15, 10, or even 5 years ago you had a resume that was considered pretty cutting edge and recently when you need a resume you just added to that existing one. One problem with this is that your career has evolved and you are still using a format that was ideal when your career was in a much different place. Every week I see senior level professionals using a very junior level type of resume. When you do this, you are inadvertently underselling yourself. It’s like showing up to a black tie affair wearing jeans and a button-down shirt. There is another downfall to using an outdated resume. An outdated resume can open up a dangerous train of thought for HR Managers and Recruiters. Basically, you can send a message that you want potential employers to pay you top dollar for your skills, but you haven’t bothered to research current job search trends and market expectations. It looks like you are making minimal effort. If that is your approach to your job search, then what level of effort will you give when you’re on the job? Employers may also wonder if you have even bothered to stay current in your job-related skills. An outdated resume is a signal of someone disconnected from the industry and it raises the question about your skills also being out outdated. This is especially dangerous for professionals over 40 who may face age challenges in finding a great job. Yes, age discrimination is illegal. 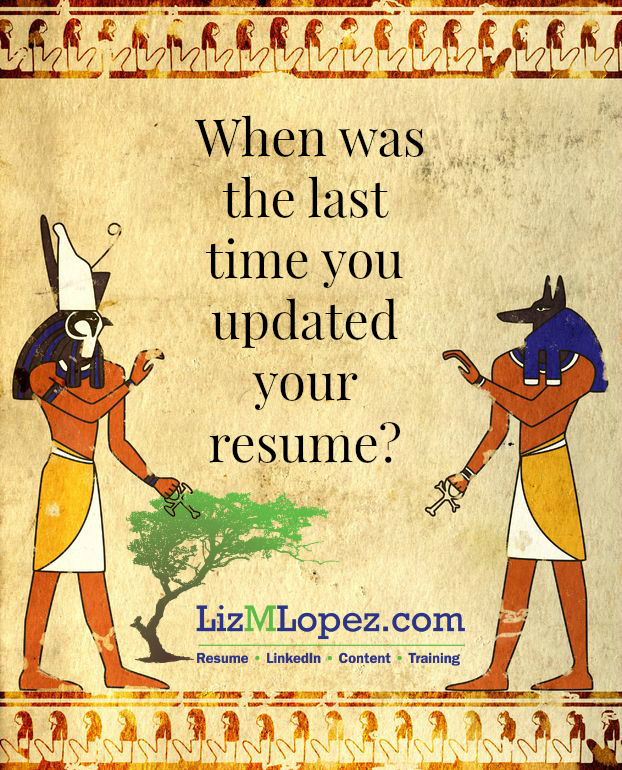 However, we all know it happens every day and why make it worse by using an old resume that dates you? Older resumes, especially those older than five years, tend to focus on duties while modern resumes tend to be more focused on achievements. In addition, modern resumes tend to include keywords that are relevant to the industry and the position being targeted. 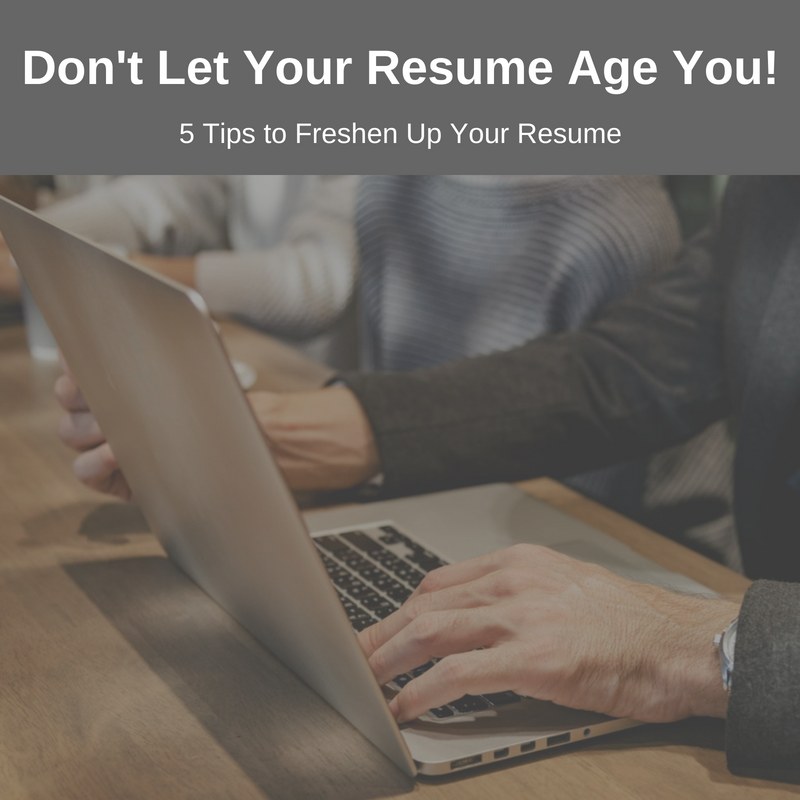 When you add recent employment information to an older resume you are not gearing that entire resume to your current career goals. Consequently, when you submit that older resume for new opportunities you’re competing against professionals who have drafted fresh, modern resumes that are entirely constructed towards obtaining that job or a similar job in your industry. It is very likely that a modern resume will have a higher chance of being selected both by applicant tracking systems (ATS) and also human readers. The stark truth is that the format of your resume can get you ignored for roles even if you are the best candidate for the job. If you have applied for a lot of jobs and the phone is not ringing, an outdated resume may be holding you back. Does This Mean I Need To Start Over? 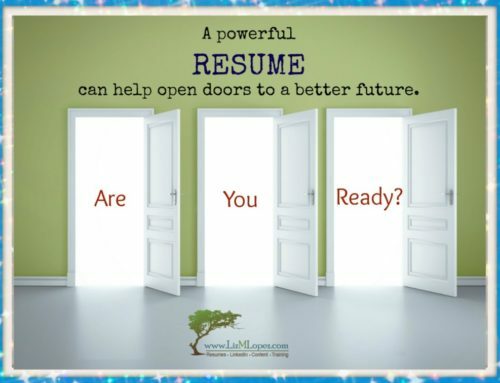 It depends on the age, format, and content of your existing resume. In some cases you just may need an overhaul, in other cases it may be easier to just start from scratch. You can look at sample resumes from trusted resume designers and compare your resumes to these samples. Remember to evaluate both format and content. If you are not sure how your resume stacks up, consider submitting your resume for a review. Many reputable resume designers offer a low-cost review that can give you great insight into your resume and how it is affecting your job search. Should I Hire A Professional Resume Designer? 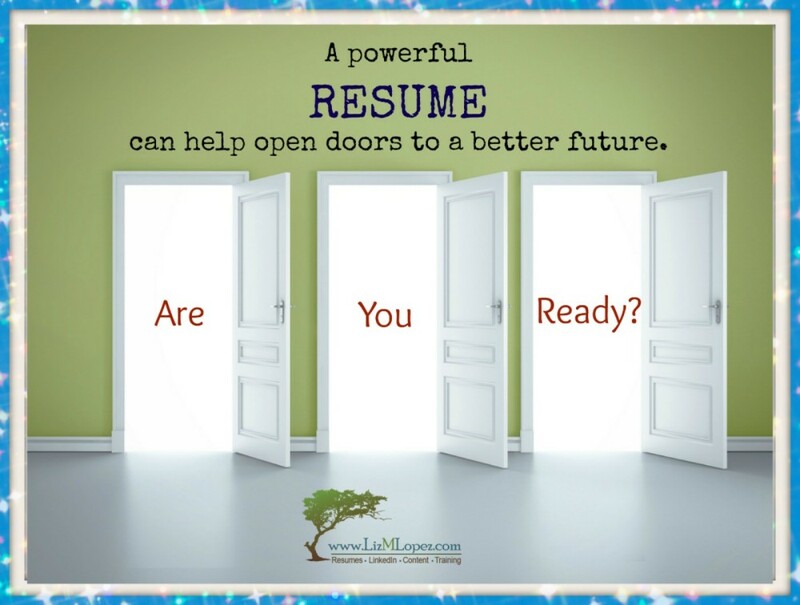 Whether or not you choose to redo your resume or invest in a professionally designed resume depends on your specific situation. If you are really good at using Microsoft Word, find it easy to talk about your achievements, and you have a clear understanding of the job market for your industry, then you may be very comfortable creating your own Resume, Cover Letter, and LinkedIn profile. On the other hand, if the idea of spending hours typing up your resume in Microsoft Word and thinking of the best ways to position your career achievements causes you agony or stress, then a professional designer may be a lifesaver for you. Considering that professionally designed Resume, Cover Letter, and LinkedIn profiles are likely to get you interviews faster, they tend to be well worth the investment. Ultimately, whether you do it yourself or hire a professional, a modern resume is likely to open a lot more doors and better represent your professional brand in the job market. Check back next week for Resume Fail #2: Your Resume Is Not ATS Formatted. I’ll explain what applicant tracking systems are, how they affect your job search, and tips on making your resume ATS friendly. 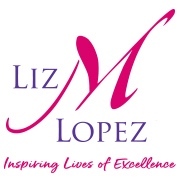 Since 2007, Liz M Lopez has helped hundreds of job seekers breathe life back into their job search and find excellent jobs with the creation of high-impact, modern Resumes, Cover Letters, and LinkedIn profiles. Liz works with only 8 to 10 clients per month to ensure each professional receives beautifully and strategically constructed custom-designed job search documents.